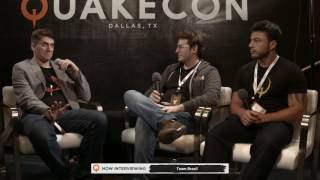 Interview with Dev and GT by Jehar during QuakeCon 2016. 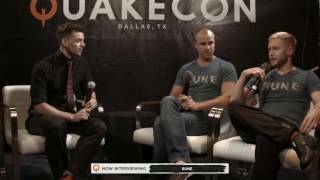 Interview with Carapace and Locktar by DDK during QuakeCon 2016. 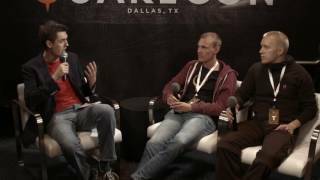 Interview with Rikoll and Milton by Zoot during QuakeCon 2016. 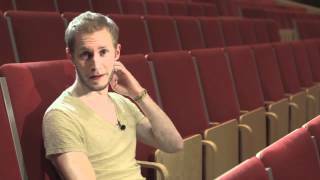 This is the full length interview with ParadokS from QHLAN 2011. 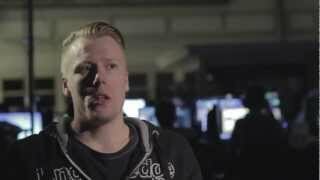 Full-lenght interview with Martin Madsen alias Zalon. Made by Defcon 5 @ Qhlan 2011 Stockholm. 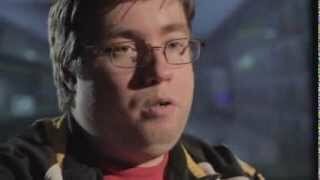 Full-lenght interview with Jonas Frejd alias Lethalwiz. Made by Defcon 5 @ Qhlan 2011 Stockholm. Interviewer.